The new numbers have begun! 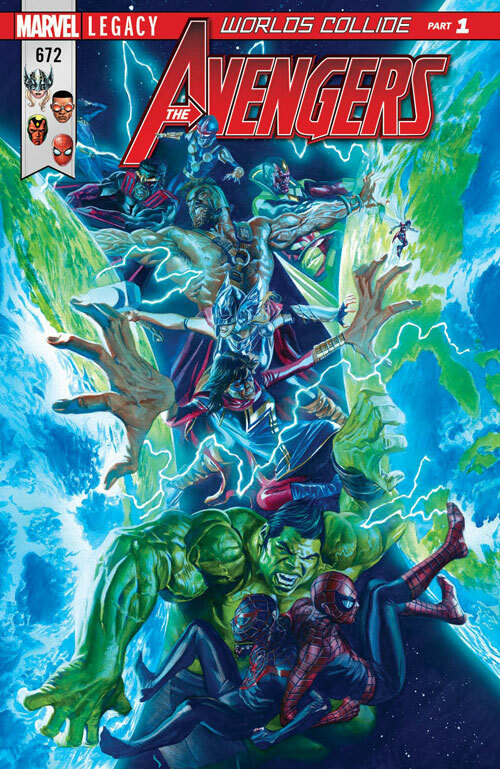 Marvel this week launches their Legacy numbering initiative with a new comic from Iron Fist, Venom, and Avengers using numbers that unite every previous issue into one new issue count. It’s a little weird, but it’s comics. Comics are pretty weird. Following the events of Generations comes the long-promised clash between the Avengers and the Champions. The countdown has started as the High Evolutionary, a twisted scientist determined to create a better world at all costs, sets the Earth on a collision course with destruction. The Avengers and the Champions are ready to meet this threat – but will their first cataclysmic clash deter them from Changing the World? 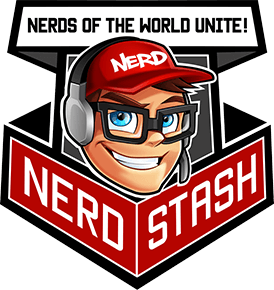 This issue is part one of a new arc called Worlds Collide. 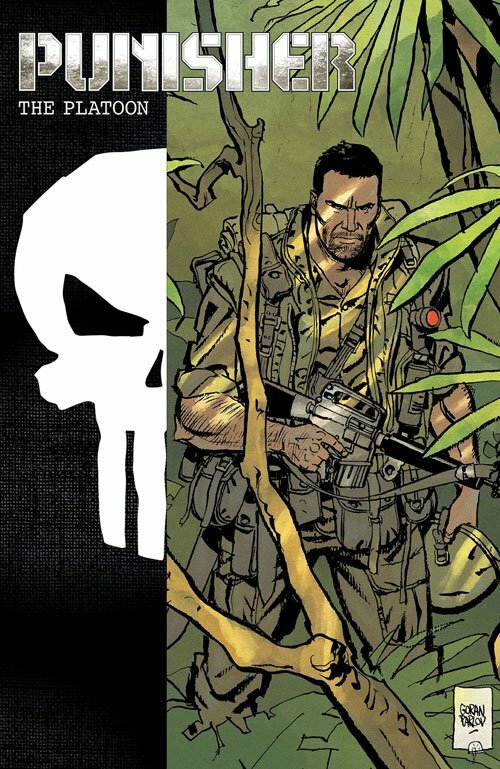 By the time the Punisher was born in Vietnam, Frank Castle had already become a dark legend of the battlefield. Stories about him were told in whispers, if at all. Now the legendary Punisher team of Garth Ennis and Goran Parlov brings the first of those stories to light: the tale of Frank Castle’s first command, and his first kill. 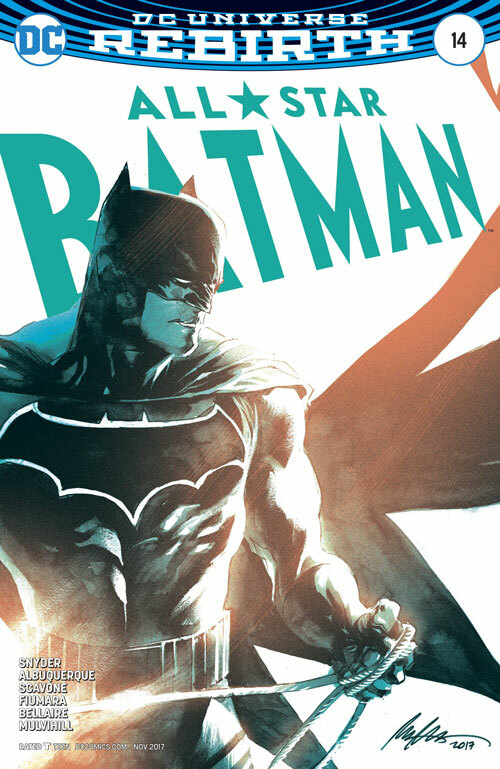 This new comic miniseries is set in a world where Batman has gone too far, and The Joker must save Gotham City. The Joker, now cured of his insanity and known as “Jack,” sets about trying to right his wrongs. 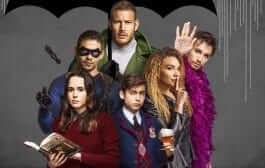 First, he plans to reconcile with Harley Quinn, and then he’ll try to save the city from the one person who he thinks is truly Gotham City’s greatest villain: Batman. 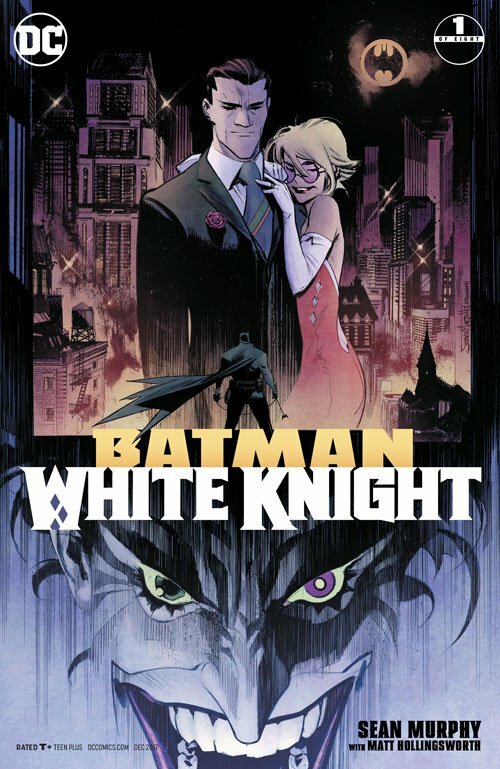 Superstar writer and artist Sean Murphy present a seven-issue miniseries of a twisted Gotham City with a massive cast of heroes and villains that, at its heart, is a tragic story of a hero and a villain: Batman and The Joker. 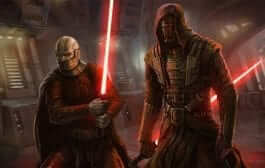 But which is the hero and which the villain? What’s next for the teenage rockers The Archies? When someone makes a decision that leaves the rest of the band scrambling, can the group keep it together? 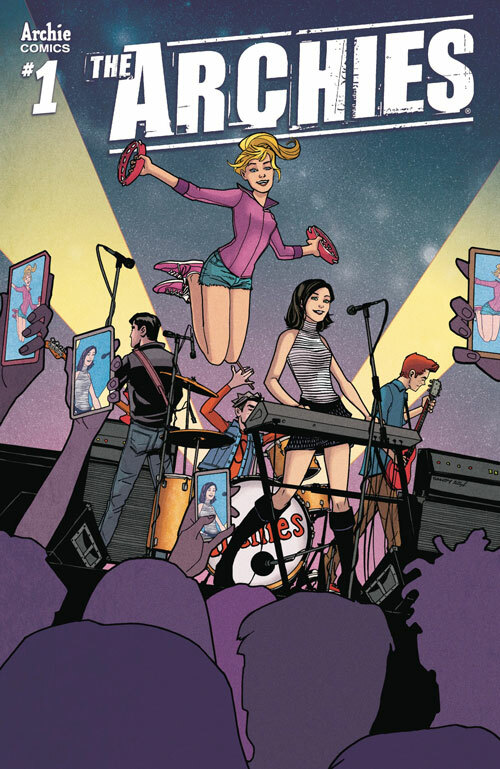 It’s friendship vs. fame in this must-read #1 issue to the new comic series, The Archies. Sabertooth first slashed his way into the pages of Marvel comics back in Iron Fist #14 and never looked back. 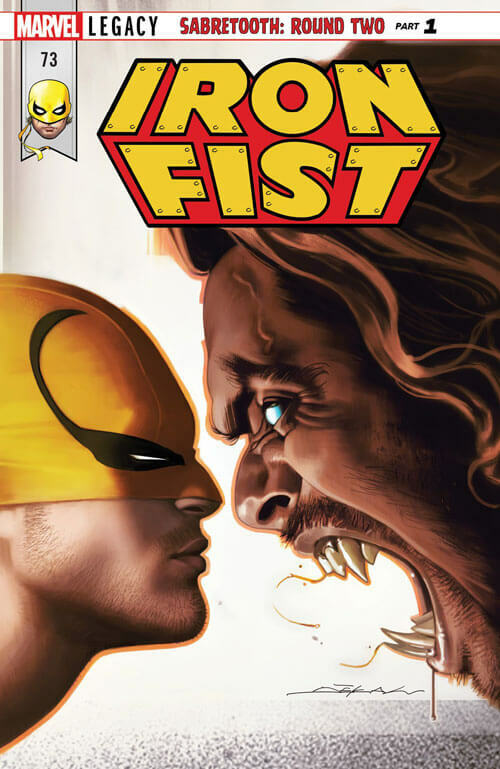 But now Danny Rand, the legendary Iron Fist, has a problem only Sabretooth can help him solve. Something is threatening the very existence of K’un-Lun, and the Iron Fist must do whatever he can to protect it, even if it means convincing his old enemy to fight by his side. Will mutant claws and crane kicks be enough to save K’un-Lun? “The First Ally” finale! 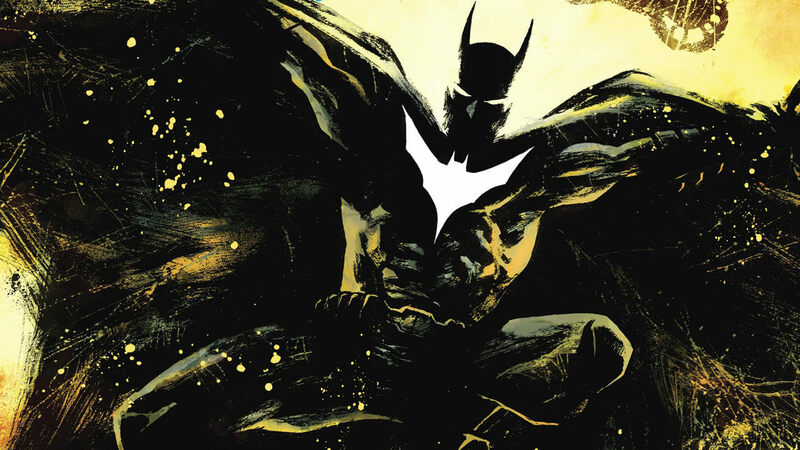 In the final issue of Scott Snyder’s high-octane run on All-Star Batman, he and superstar artist Rafael Albuquerque put Batman to the ultimate test! Faced with either losing his future as Batman or the person he loves most, the Dark Knight must decide which ultimate price he is willing to pay. 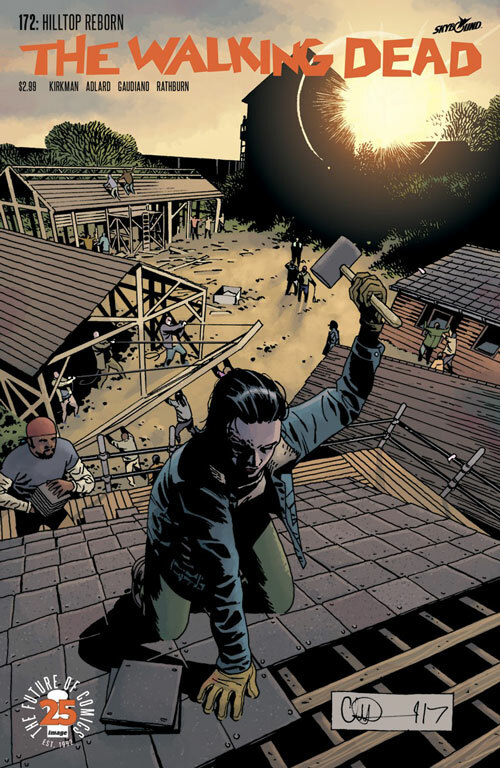 The Hilltop is rebuilt as other parts of the world are torn down. Did we miss any new comics you’re looking forward to this week? Let us know in the comments below!